Leading scaffolding contractor, Palmers Scaffolding will be taking part at Build Show 2017 – part of the multi-award-winning UK Construction Week – alongside sister company NSS Special Access, October 10-12, at the NEC Birmingham. The UK’s largest construction trade event attracts 30,000 people and more than 650 exhibitors to the nine elements that make up the show, including Grand Designs Live. Billed by organisers as ‘the UK’s largest gathering of construction professionals… celebrating an exciting and dynamic industry,’ the event brings together all stakeholders within the built environment across every facet of design, build and product innovation. And Palmers and NSS are proud to be representing the scaffolding and access sectors at the event. Palmers and NSS will be sharing a large 20m square stand – B960 in the Build Show section of UKCW – and will be showcasing their special access and scaffolding services, in the shadow of an impressive and interesting, modern access independent scaffold structure, which will make the centrepiece of the stand. 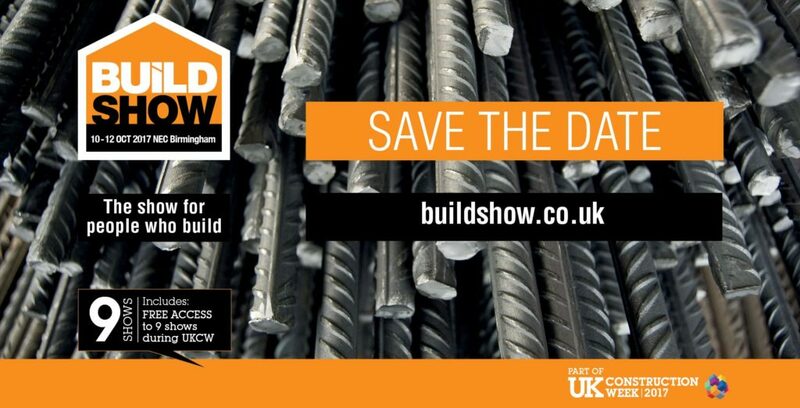 Business & Project Development Director, Ian McFarlane and other Palmers and NSS Special Access staff will be on hand at the event to field questions about the wide range of scaffolding and expert access services Palmers offer and the eclectic sectors currently being focused on by the brand. And there will be a range of promotional material on offer to event delegates, including the recently published Palmers Scaffolding UK Ltd brochure. Palmers Scaffolding UK Ltd Director, Lindsay Harle said: “It’s fabulous to get the now once again British-owned Palmers brand – one of the oldest, most established names in scaffolding, set-up in 1880 – the opportunity to meet the key decision makers in the construction world at this modern leading industry event, which is clearly a great networking and promotional opportunity. The UK Construction Week is free to attend, by registering here. Palmers and NSS look forward to welcoming all comers to Stand B960.